Versatility. The Westcott Flex Drum Softbox holds your Westcott Flex 1×2 or 1×3 LED mat so you can use it as a soft overhead light, as a fill light, or to light a large area. You can also attach the included black curtain to a portion of the drum for a soft, slightly directional light. Portability. 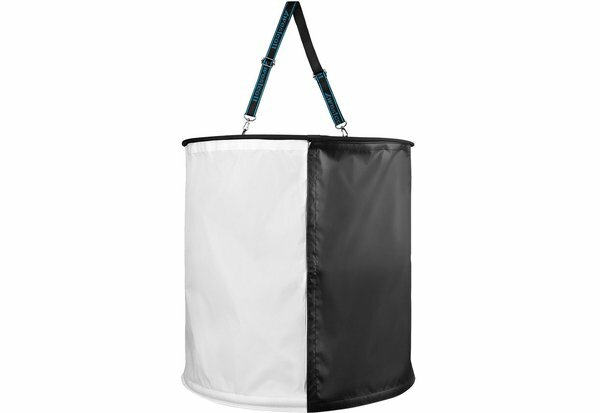 The Flex Drum Softbox’s collapsible design lets you fold it down to a fraction of its open size. It includes a case and an adjustable mounting strap.